HCIL is reporting a 22% YoY sales growth for July month selling 17,085 units as opposed to 14,033 units in July '16. Its top selling model for the month was the Honda WR-V displacing the City from its perch. The Honda WR-V was the best seller for Honda in July 2017 beating the City by 40 units. It also managed to enter the list of top 5 UVs sold during the same period. Honda moved a total of 4,894 units of the WR-V with the City trailing by 40 units. Last month, Honda announced they will be ramping up production to 5,000 units a month for the WR-V due to strong demand for the compact crossover. Clearly, the car has clicked with the Indian car buyers who seem to be lapping up crossovers and SUVs in all segments. Also, many buyers had put off their car purchase in anticipation of the GST roll out which saw a reduction in prices across the range. 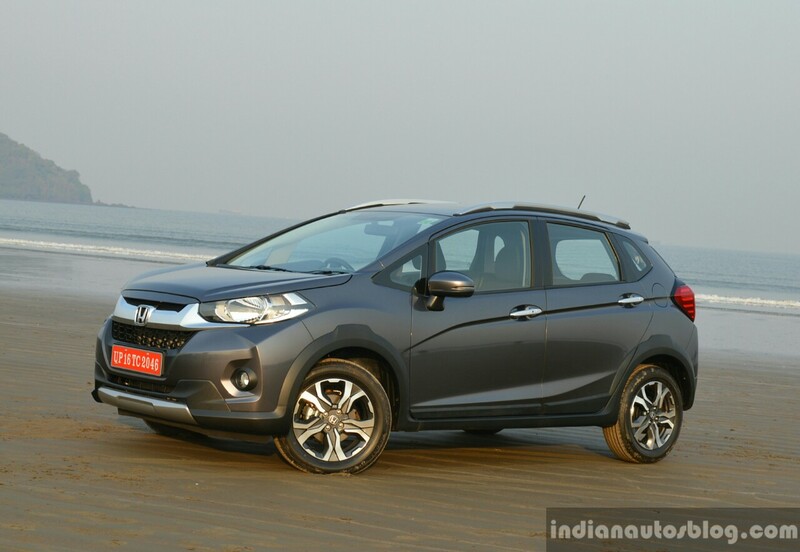 Honda offers the WR-V with a 1.5 L i-DTEC diesel engine mated to a 6-speed manual transmission. The petrol variant gets a 1.2 L i-VTEC with a 5-speed manual. 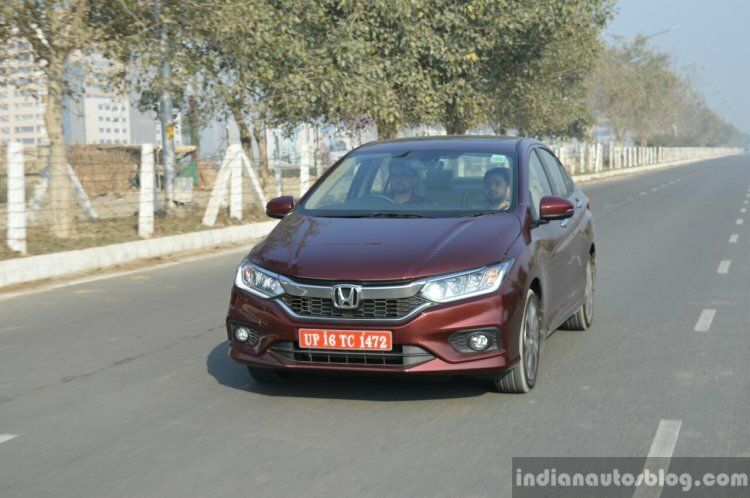 While reports claim that Honda is planning on adding a 1.5 L petrol with the CVT, the company told us that they were not planning this combination, citing low demand. The top of the line trim of the Honda WR-V gets a healthy list of equipment including a 7-inch Digipad infotainment system, automatic climate control, and even a sunroof. The model is priced between INR 7.66 lakhs and INR 9.91 lakhs (ex-showroom Delhi). The sales of the City & WR-V helped HCIL post a 22% YoY growth for the month of July. BR-V, Brio and CR-V continue to be slow sellers for Honda. The BR-V, Brio and CR-V continue to be slow sellers for HCIL clocking figures of 1,042, 396 and 15 respectively. Honda sold 55,647 units in the first quarter of this fiscal, up 21% over last year's tally of 45,880 units.